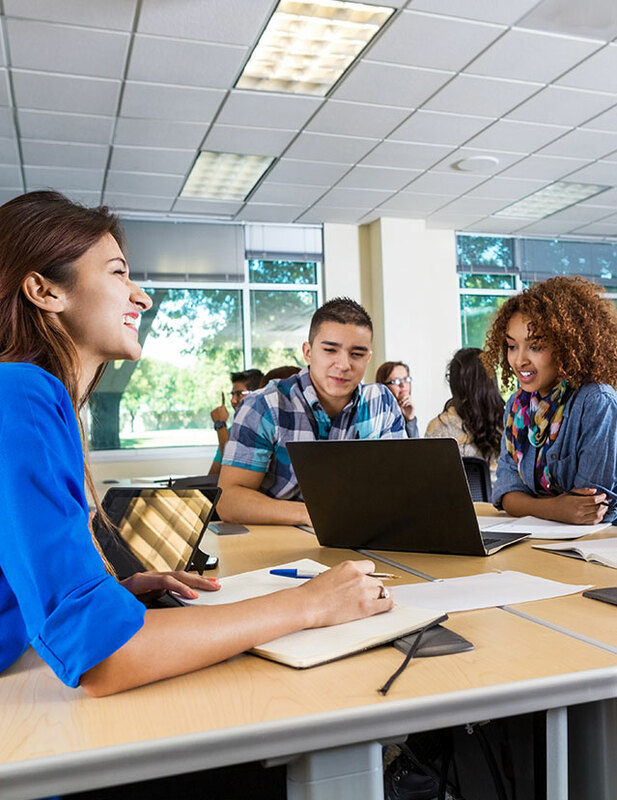 How does Student Leadership Influence Behavior and Achievement? 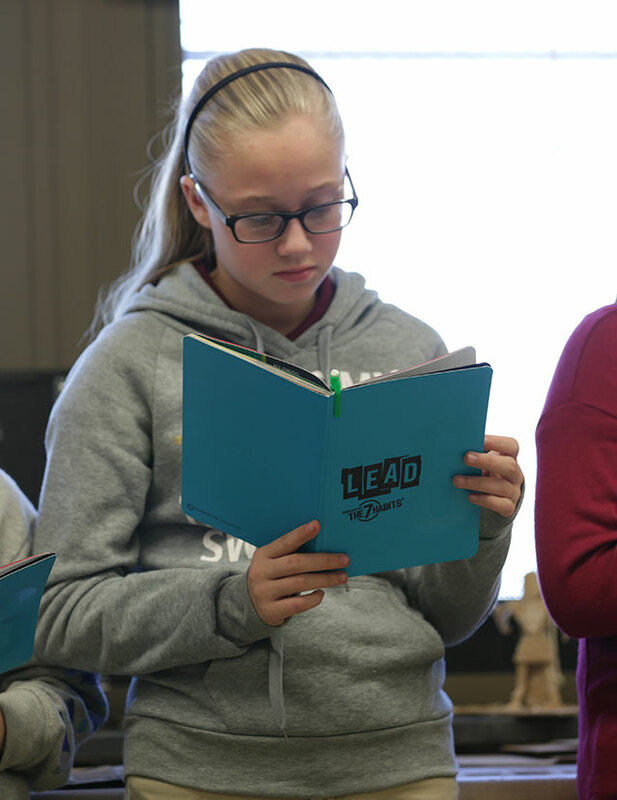 A Mixed Methods Study on The Leader in Me Process: How Does Fostering Student Leadership Capacity Influence Behavior, Efficacy, and Achievement? 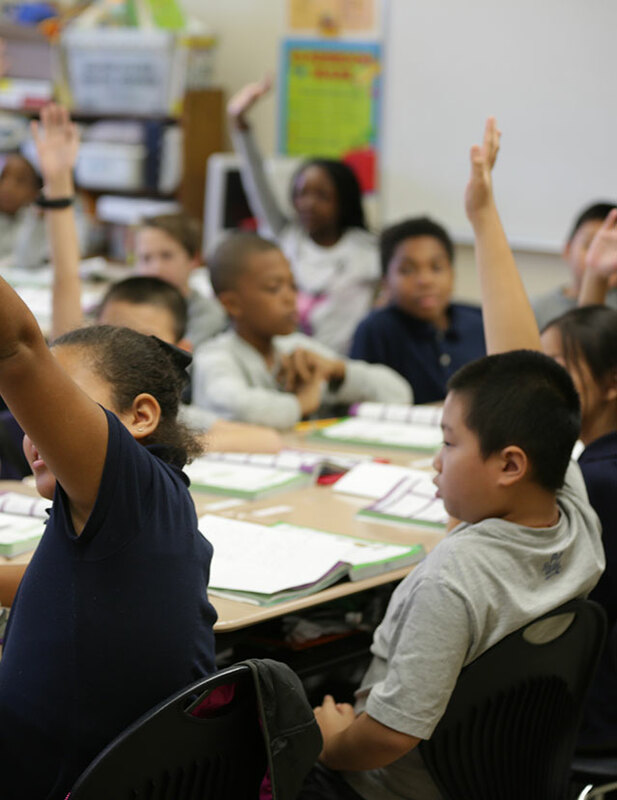 An examination of longitudinal school data a year before implementing Leader in Me to four years after the start of implementation revealed positive improvements in student attendance, discipline referrals, and state test performance. To better understand these impacts, the researcher conducted surveys and focus groups with four Leader in Me Schools. 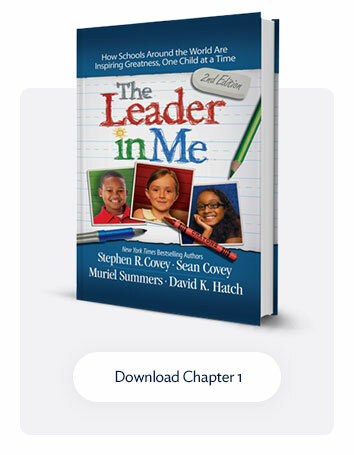 • Teachers overwhelmingly attributed the positive improvements in the schools to the development of the student leadership model taught through Leader in Me.